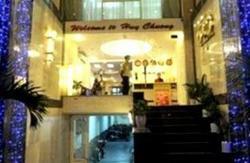 This is new brand hostel HCM city, Vietnam, Located on the backpacker area, Pham Ngu Lao street, closed to Ben Thanh Market, China Town, Reunification palace, War Museum, Art Museum, Opera House, Post Office and the Notre Dame. 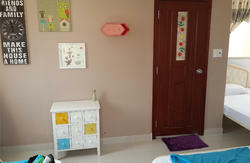 The hotel features with extremely clean and cozy rooms, air condition, hot shower and free Wifi. 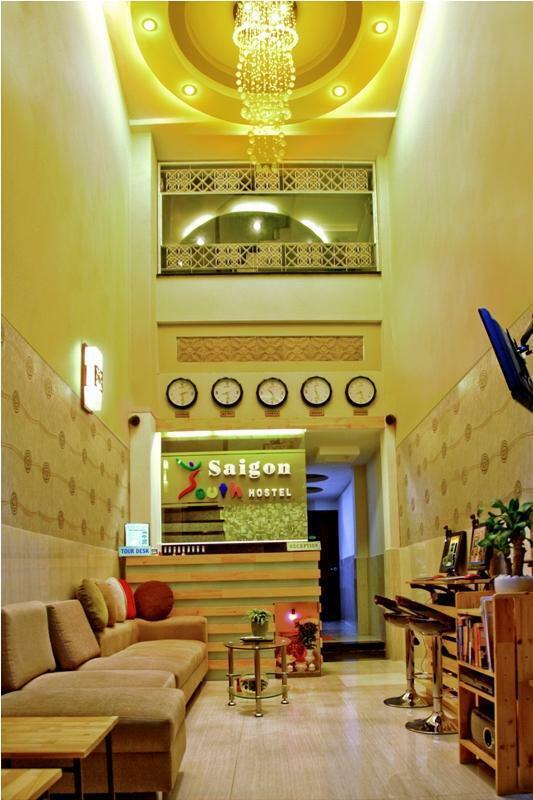 You will feel social environment, make friends from all over the world travelers, well equipped in common room big flat LCD Television, guitars and team games. Take taxi from airport to Pham Ngu Lao street, passing De Tham street 20 meters, on the left, small valley, keep walking, our hostel is on your right, the former name is Hoang Phong 2 hotel.